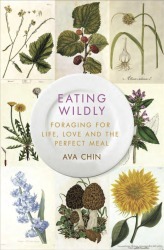 "Eating Wildly: Foraging for Life, Love, and the Perfect Meal" (Simon & Schuster) wins 1st Prize in the MFK Fisher Book Awards 2015. Library Journal chose it as one of the "Best Books of 2014" and the Huffington Post named Ava one of "9 Contemporary Authors You Should Be Reading." She was recently featured on PBS' Victory Garden for a segment on urban foraging in NYC. 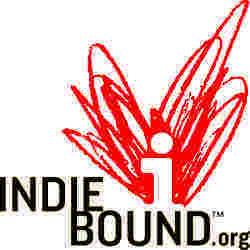 Check out the "Events" page for upcoming events. High-res AUTHOR PHOTOS, radio, and reviews are under the "Press" tab. Ava is happy to talk to book clubs via Skype, depending upon availability. For publicity inquiries contact: Meg Miller at meg.miller@Simonandschuster.com. Eating Wildly Makes #Goodreads Choice Awards 2014 Semifinals! If you need a two pager to email to your book group then download this PDF.